It might be a long while before we able to see our national team Harimau Malaya quality to FIFA World Cup but fortunately, that doesn’t apply to FIFA 18 players in Malaysia though. This is due to the fact that the road to the virtual equivalent of the event, the FIFA eWorld Cup (previously known as FIFA Interactive World Cup) is still wide open with the help of the upcoming PlayStation League Asia 2018. 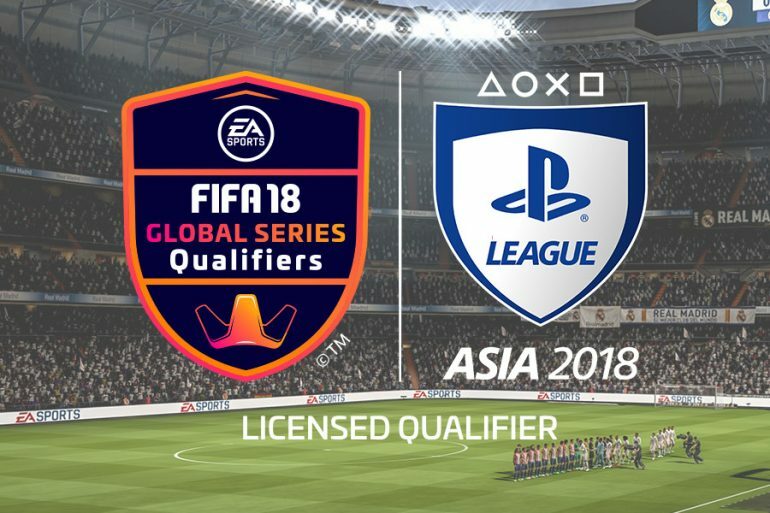 Open to several countries around the region including Malaysia, the PlayStation League Asia 2018 is part of the FIFA 18 Global Series Qualifiers series and is held through a cooperation with ESL Asia. The winner of this particular event will be receiving a spot at the FIFA 18 Global Series playoffs in June 2018 as well as cash prize of USD 3000 (about RM 11588). The PlayStation League Asia 2018 itself consisted of four online qualifier events that are scheduled to take place from 12 to 15 April. Top two players from each of these qualifiers will then be able to proceed to the PlayStation League Asia 2018 finals that will be held live at Battle Arena in Jaya Shopping Center, Petaling Jaya on 13 May. Gamers who are interested to watch event PlayStation League Asia 2018 live at Battle Arena, they are able to get their hands on the tickets for free through this link. For further information on the event, head on PlayStation League Asia 2018’s official page at ESL Asia or at its Facebook’s event listing.